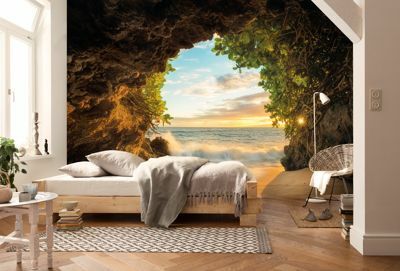 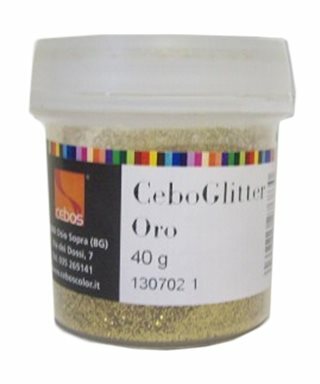 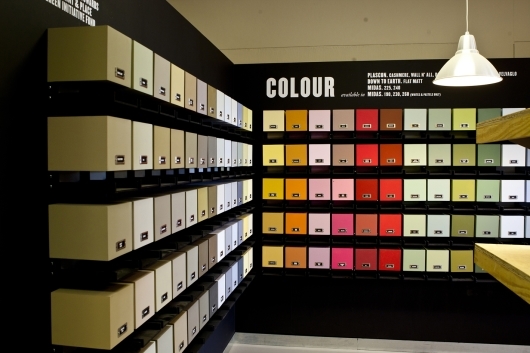 CeboGlitter is an additive-based powder glitter glue laminated timber regular in shape; it Is used in combination with decorative finishes Cebos, making them look bright and sparkling. 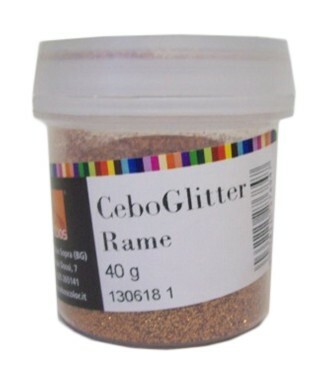 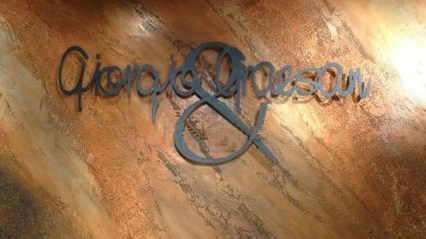 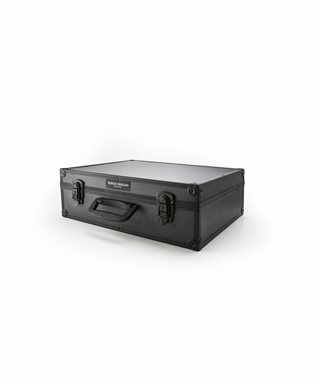 Available in shades of Silver,Gold and Copper. 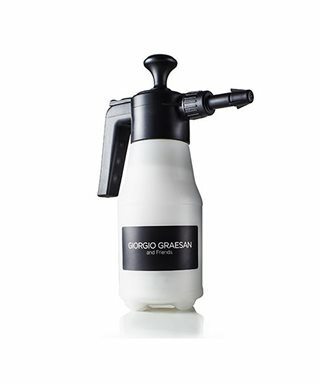 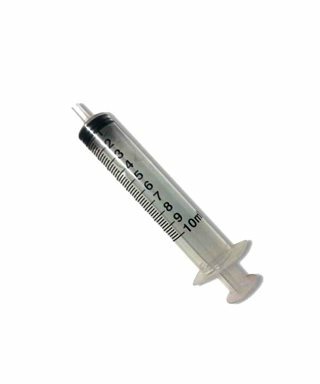 Syringe dosing 20ml specification for the dosage of additives dyes, Giorgio Graesan. 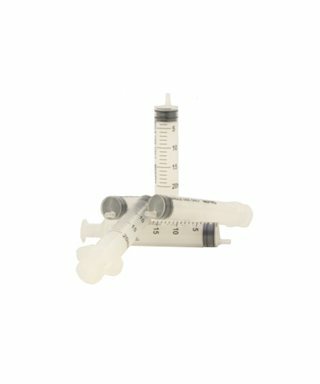 Syringe 20ml specification for the dosage of additives and/or dyes Cebos. 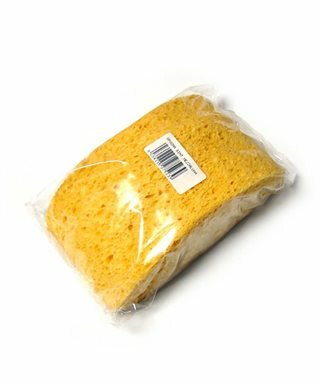 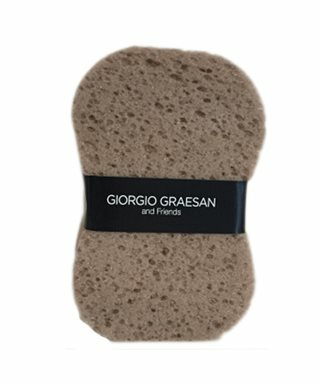 Sponge Cebos in material synthetic, specially designed in the shape of a crescent to fit in the writing of decorative finishes, waxes, and soaps. 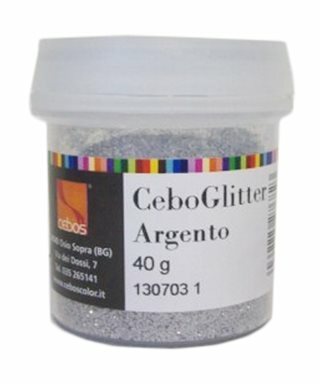 Additive in the paste for internal, at the basis of micro-glitter with holographic, the effect of the optical three-dimensional and multicolor. 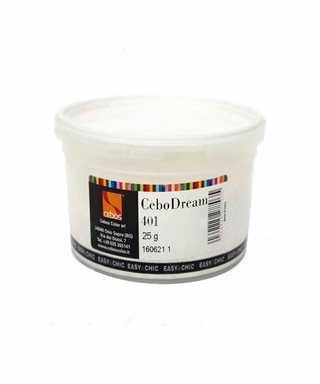 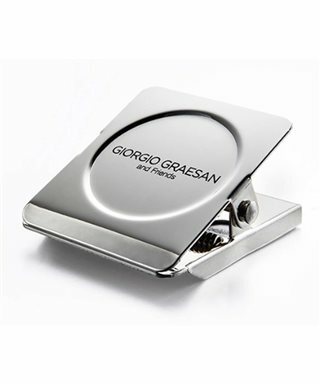 Can be used in all finishes acrylic Cebos for which is provided for the brush application. 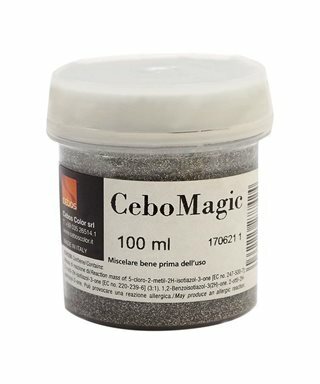 Make the addition of CeboMagic at a time close to laying of the finishing; use the product admixed within 6 days.